How do you handle the high-pressure moment a big buck walks into your life but quickly turns to walk away? You throw everything you got at him, right? 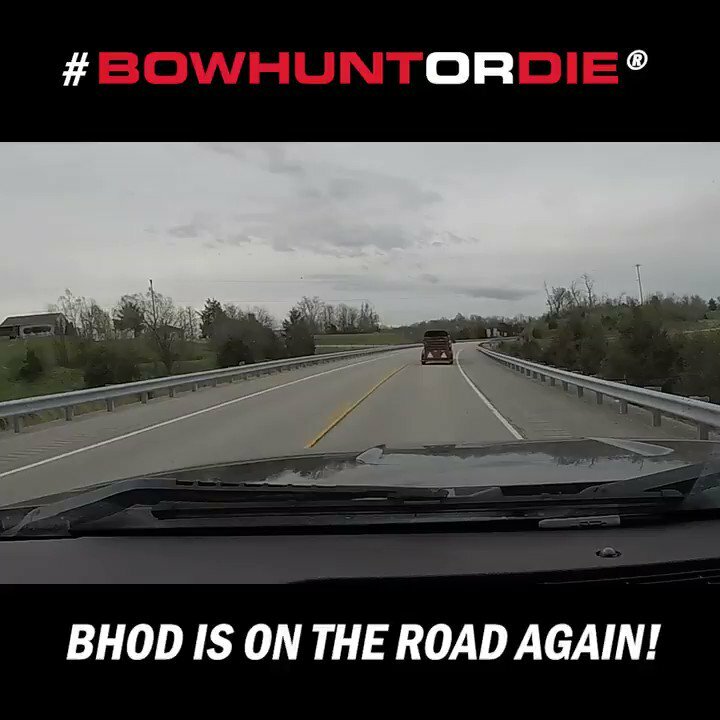 Hopefully you’ll have better luck than Todd and Justin did in this hilarious video that we can all relate to at some point during the deer season.